to create a win situation. valuable information and strong network. What is “Purple Butterfly Trading” ? Purple Butterfly Trading provides the service for enabling investors to share information, fulfill the ambitions of investors and empower their transactions. You can manage transaction history and assets collectively as a result of API connection to cryptocurrency exchanges around the world. By checking up other traders’ positions and holding tokens, you are able to seek out some experienced investors.  We provide the setting where you make contact with others easily through private or group chat. You will build relationships with experienced investors on this platform and share information with them. This will lead you to more profitable information or trading ideas for transaction. By following the top investors whom you respect in the community with push notifications, you gain transactional information of the investors at real time. The platform ensures a smooth transition from the push notifications to the actual transaction processing, and makes it possible for you to take the same positions immediately. This is the coin used in the Purple Butterfly Trading service. 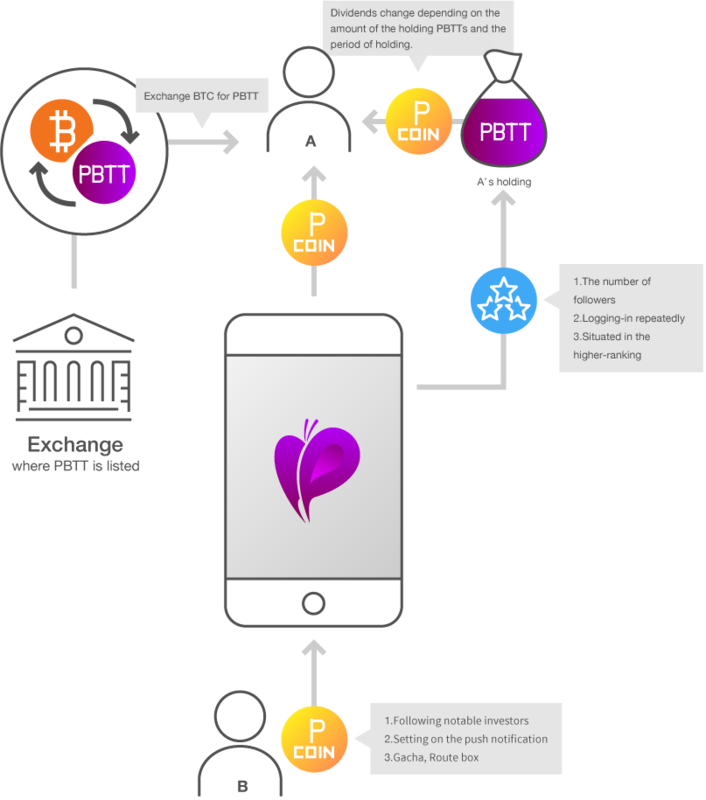 Pcoin is the original coin used in the Purple Butterfly Trading services. PBTT token and the original Pcoin are not the same. “PBTT” and “Pcoin” – How are they related? Pcoin is an original coin used in the Purple Butterfly Trading services. Dividends change depending on the amount of the holding PBTTs and the period of holding.